Pension providers are forcing customers to wait an average of 19 days before responding to information requests, according to recent data collected by PensionBee. The online pension manager analysed the performance of 24 different providers, with their data painting a worrying picture of the UK pension industry. Staggeringly, one provider took an average of 40 days to respond to customers, over four times the length of the quickest response time which still averaged at just over a week (8 days). 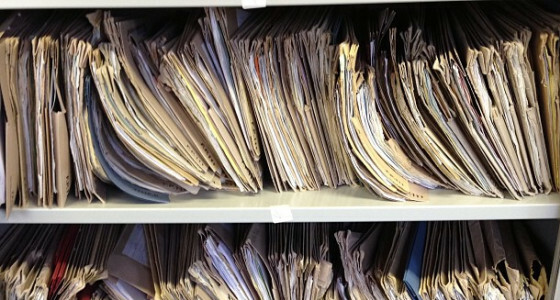 One provider even lost documentation on information requests 16 times. Despite an abundance of technological alternatives over half of the providers prefer to respond to information requests by post, with seven even requiring a marriage certificate to validate a woman’s identity. Call times also came out unfavourably within the PensionBee analysis, an information query taking ten minutes to resolve on average. The shocking findings are part of a wider ‘Robin Hood Index’ recently carried out by PensionBee, which aims to highlight the best and worst of Britain’s pension industry. Ros Altmann - former Pensions Minister and consumer champion - has called ‘pensions not fit for the 21st century’ and judging by this research plenty of reform is still needed to make pensions more customer-friendly. Elsewhere, the analysis also looked at annual average fees, one provider imposing a fee of some 1.6% - over double the average of 0.8%. Time may soon be up for these high fees, however, with fees for workplace pensions already capped at 0.75% and the wider industry facing tighter regulation.